North Korea has issued orders to execute former South Korean President Park Geun-hye and her spy chief for having made plans to assassinate North Korean leader Kim Jong-un. The North's official KCNA said "revelation showed" Park had masterminded a plot to execute its "supreme leadership" in 2015 and it was imposing the "death penalty on traitor Park Geun-hye". KCNA said the statement was issued jointly by the North's Ministry of State Security, the Ministry of People's Security and the Central Public Prosecutors Office and demanded that both former South Korean President Park Geun-hye and her spy chief Lee Byung-ho must be handed over to Democratic People's Republic of Korea (DPRK), the North's official name. Kim Jong-un is known for executing or removing many senior officials that he had inherited from his father's regime. "We declare that in case the U.S. and the South Korean puppet forces again attempt at hideous state-sponsored terrorism targeting the supreme leadership ... we will impose summary punishment without advance notice," The Independent quoted KCNA statement. 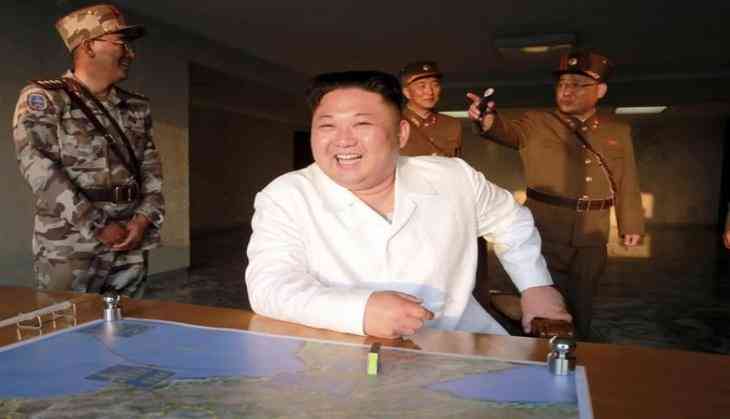 KCNA did not disclose the source of the revelation but a Japanese newspaper reported this week that Park in 2015 approved a plan for a leadership change in North Korea. Ex-president Park, who was impeached due to a corruption scandal, signed a document approving a "leadership change" in North Korea back in 2015, South Korea's intelligence agencies were to prepare operations to carry out the plan, the Independent reported. South Korea's National Intelligence Agency (NIS) said the news report of a plot to kill Kim Jong Un "had no grounds" and it had no immediate comment about the North's demand for the handover of ms Park and her spy chief, Lee Byung-ho. Dhinchak Pooja's 'scooter' to get her arrested? READ NEXT >> Dhinchak Pooja's 'scooter' to get her arrested?